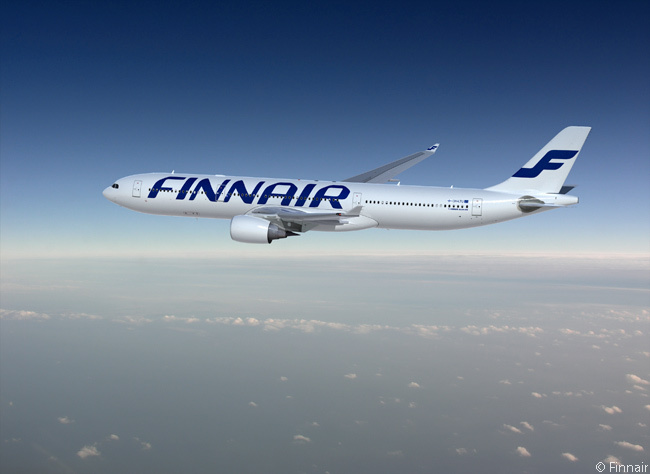 Finnair is launching non-stop service between Helsinki and Chicago in June, operating the flights on a seasonal basis throughout the summer of 2015. 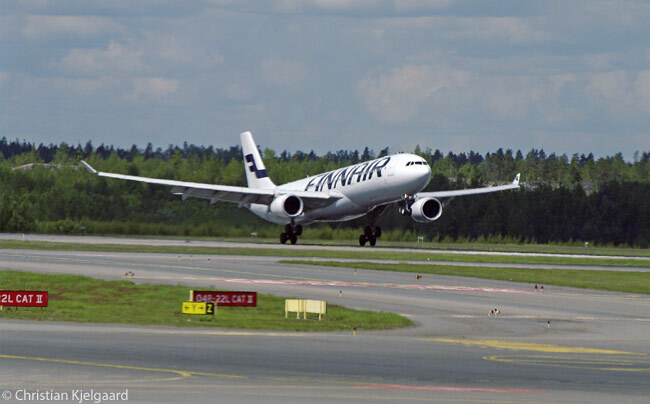 The carrier will operate three round-trips a week on the Helsinki-Chicago route, using Airbus A330-300 widebodies. 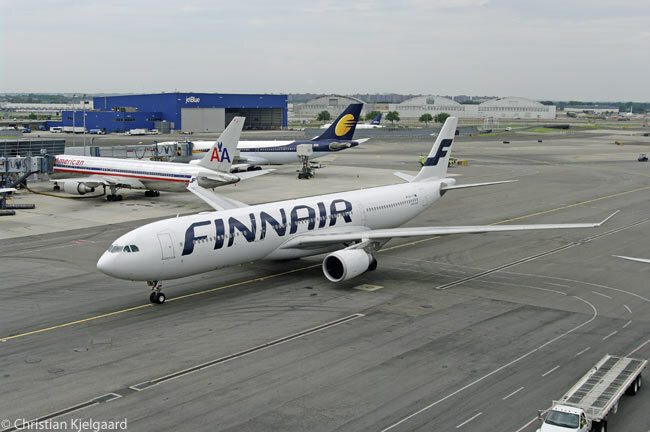 Finnair will operate its Chicago service from June 13 through October 17. Its schedule for the Helsinki-Chicago route calls for the Finnair flight to depart Helsinki-Vantaa Airport (IATA code HEL) at 5:25 p.m. on Mondays, Thursdays and Saturdays from June 13 and arrive at Chicago O’Hare International Airport (ORD) at 6:40 p.m. local time. In the other direction, Finnair’s flight will leave ORD at 10:00 p.m. on Mondays, Thursdays and Saturdays from June 13 and reach HEL at 2:50 p.m. the following day, local time. Chicago is eight hours behind Helsinki in terms of time-zone difference. This means that Finnair’s Helsinki-Chicago sector is scheduled to have a block time of nine hours 15 minutes and the Chicago-Helsinki flight is scheduled to have a block time of eight hours 50 minutes. Finnair’s Chicago service will be included in the joint transatlantic business operated by oneworld alliance partners British Airways, Finnair, Iberia, American Airlines and American’s merger partner US Airways, which eventually will be fully merged operationally into American under the American Airlines name. Chicago O’Hare International Airport is a hub for American Airlines, which Finnair says will provide its passengers with quick codeshare connections to destinations throughout the United States, including San Francisco and Los Angeles. The joint transatlantic business between the cooperating oneworld airlines also gives customers the possibility to mix and match flights on different carriers for the best pricing and scheduling, according to Finnair. For example, an itinerary could include a non-stop flight to Chicago in one direction, but a return flight connecting through another transatlantic hub if the timing is more convenient. “Chicago is a great addition to our summer destinations, and is in demand with leisure travelers from Northern Europe,” says Petri Vuori , Finnair’s VP global sales. The carrier’s decision to launch service to Chicago will mean the carrier dropping its seasonal summer service to Vietnam’s capital Hanoi. The airline has previously announced Athens, Dublin, Malta and Split as new summer destinations for 2015.